On June 28th will start the 39th session of UNESCO’s World Heritage Committee where the state of Conservation of Virunga National park will be discussed. The World Heritage Committee comprises representatives from 21 States Parties to the Convention concerning the Protection of the World Cultural and Natural Heritage (1972). Virunga was designated as a World Heritage site in 1979. The 39th session is important for Virunga because it will not only monitor the state of conservation of properties inscribed on the World Heritage List but it has also the function to decide which properties included in the World Heritage List are to be inscribed on or removed from the List of World Heritage in Danger; and can even decide whether a property may be deleted from the World Heritage List. In 2015 no formal request on the part of the Congolese authorities to declassify a part of the park has been presented to the committee. 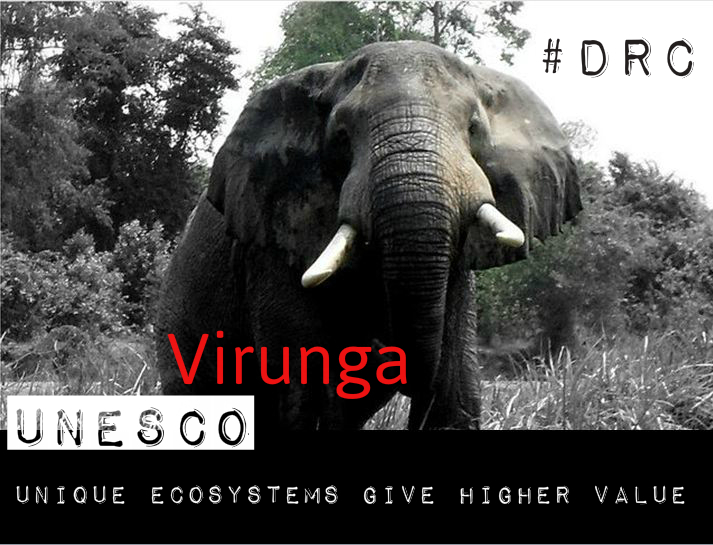 However the declaration made in the press by the DRC government seeking a possible modification to the park’s boundaries to accommodate oil interest, and the fact that there is still no confirmation provided by the Government to cancel the oil exploration licenses covering the park makes the oil threat a very clear and present danger for the survival of Virunga. All this is key for the long-term survival of the park and for the development of sustainable economic alternatives based on Virunga’s universal outstanding values that will benefit directly millions of Congolese.